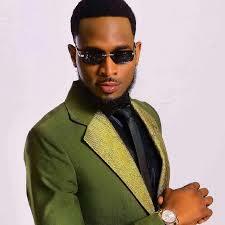 According to reports Nigerian pop star D’banj has left the Mike Adenuga led telco GLO and has signed for rival telcoMTN. THE NET claims that the self-acclaimed Entertainer parted ways with GLO a few weeks ago and signed the dotted line with MTN making him a brand ambassador for the company. “The deal happened a few weeks ago and Dbanj is very happy about it” a source told THE NET. In 2009 D’banj signed an endorsement deal with GLO and it was reported to be worth N70m. The following year D’banj reportedly asked for more money which ultimately led to the telco dumping him and signing Psquare for a contract worth over N100m. 3 years later D’banj bumped into Chief Mike Adenuga which led to the singer re-signing with the telco. His endorsement deal with GLO has now expired and the telecommunications outfit is not enthusiastic on extending D’banj’s contract.